A toddler is fine after an attempted car heist outside of Jeanne Sauve Catholic School. It happened yesterday morning just before 9:00. 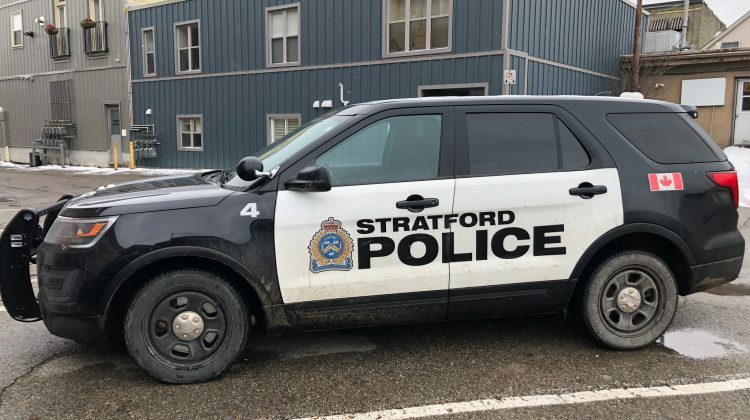 According to Stratford Police, a woman had been dropping her older child off at school and had left the SUV running with her two-year-old girl buckled in the car seat. A witness told police the suspect was inside the SUV for a short time before getting out and leaving the school in another vehicle driven by another man. Police think the man had been planning to steal the SUV until he noticed the child in the back seat. Police searched for the suspect but could not find him. He is described as a white male between 30-40 years old with a heavier build. He was wearing a gray hoody with the hood up and jogging pants. He was last seen leaving the area of Jeanne Sauve in a dark coloured sedan being driving by a second unknown male. 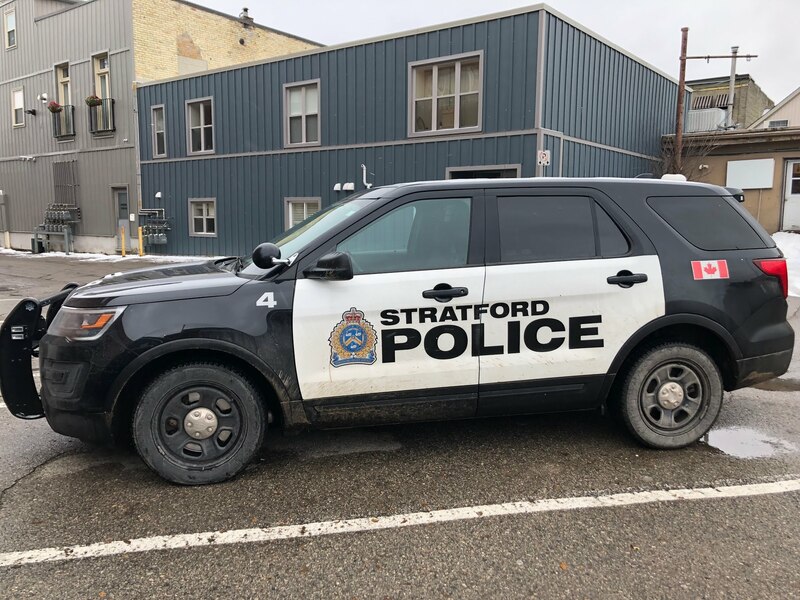 Stratford Police remind residents to never leave a child alone in a vehicle and never leave your car running with the keys inside as it is an easy target for thieves. Stratford Police are asking if you know who the man is to call them at 519-271-4141 or Crime Stoppers at 1-800-222-TIPS.